On this page you will find all the resources available to our partners. If you would like to order anything then please use the contact form below. 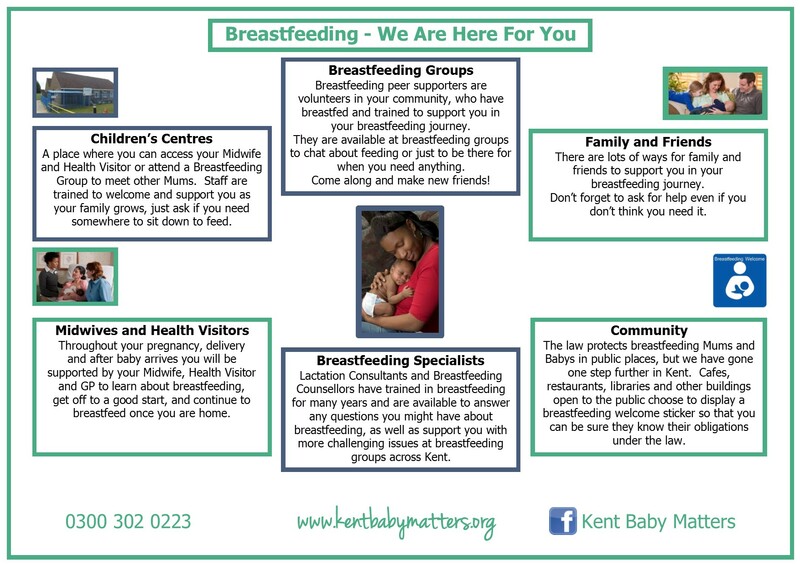 If you would like to create a bulletin board with a breastfeeding focus you can choose from the following topics and we will email you the files so that you can print, laminate and create your own board. Please state small or large when enquiring. I’ll add PDF links below to each individual piece of the returning to work board so that you can print and laminate yourself. You will have a choice of large or small depending on your board size. 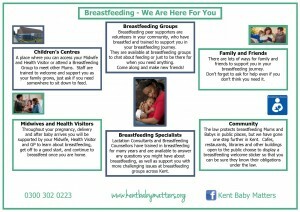 We’ve also put together a handout for mothers who are going back to work using the above tips and more. 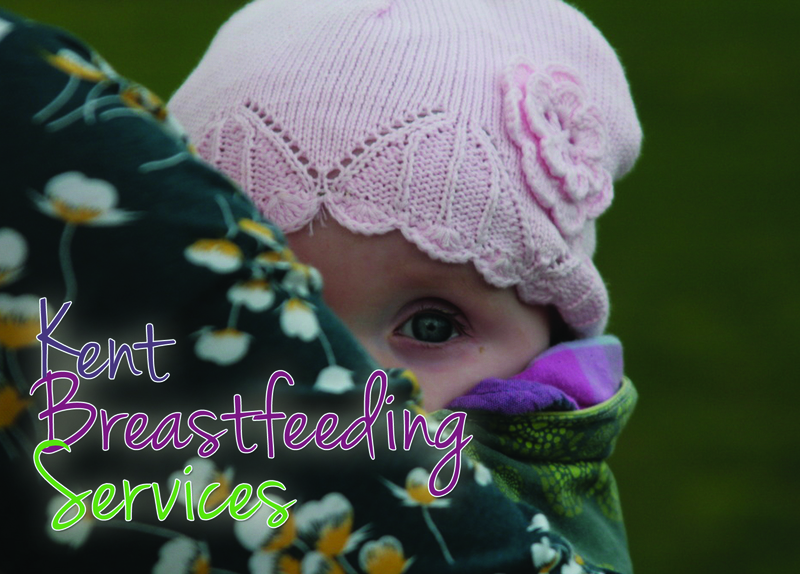 The theme for National and World Breastfeeding Week in Kent for 2017 will be ‘Together’, highlighting the support available for breastfeeding across the County. Downloand the following images to create your own small or large bulletin board display. 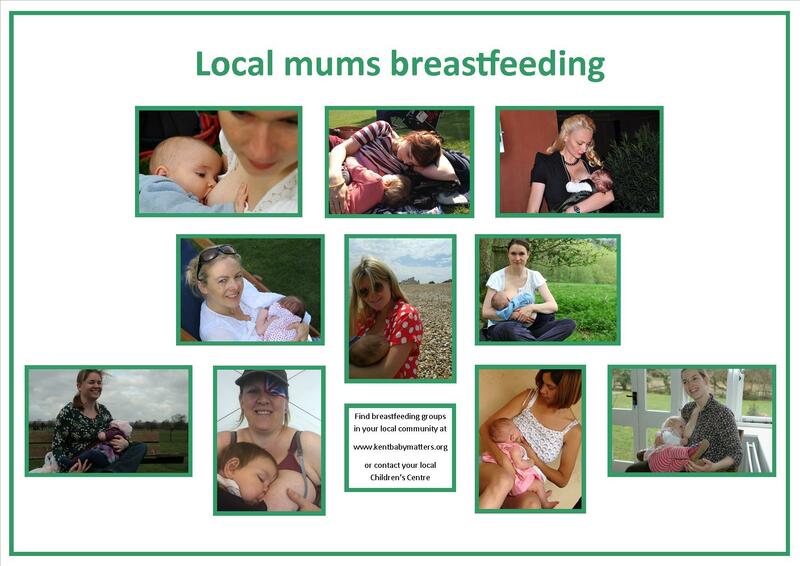 More photographs of local breastfeeding women are available, just ask. More options will be added in the future, but please ask if there is something you would like to see.